Hamtramck's Social Security office has moved to Highland Park. You win one, you lose one. 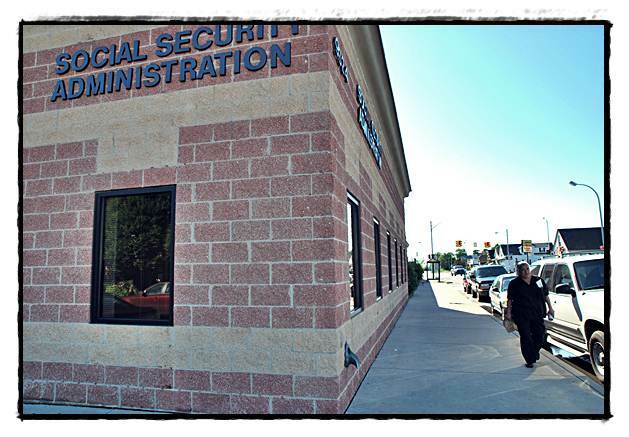 Hamtramck was able to save the state’s Department of Human Services office, but now it’s losing the local office for Social Security services. The Hamtramck office is closing Sept. 16 and is moving to an office in Highland Park. Carmen Moreno, a spokesperson for Social Security, said it’s a matter of economics. Congress has slashed funding to the agency. Moreno said consolidating the Hamtramck office with the Highland Park office will save the agency $2 million a year. The Hamtramck office had been here for over three decades. It most recently has been located on Conant at Holbrook. The lease recently expired at that building. Locally, the office dealt with people living in two zip codes, which equates to a population of 49,000, Moreno said. The Highland Park office is three miles away, and is at 60 East Grand St.
Mayor Karen Majewski said she found out about the move three weeks ago, and said there was little she could do to convince officials to remain in Hamtramck. “It’s about funding,” she said. Majewski said the move to Highland Park doesn’t make sense because the Hamtramck area is more densely populated and has more main bus lines. “They get the most bang for the buck here,” Majewski said. For some who use the office, like Helen Townsend of Carpenter St., going to Highland Park has a number of drawbacks. “Anything in Highland Park means lousy service,” she said. And Highland Park also means a security risk. She said a friend was recently held up by a suspect who put a gun to her friend’s head.